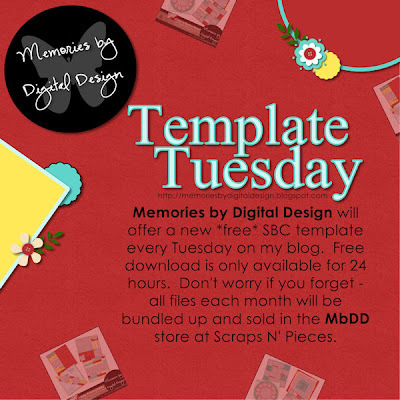 Here is January Week 3 of 5 template...THIS DOWNLOAD HAS EXPIRED. This will be available in my store at the beginning of February. Thanks so much or sharing! Just a friendly comment.....you realize that by the time your post shows up on craftcrave, it's the "next" day and you've already closed the link. While I appreciate the "daily" concept, it would be nice to show up here once in awhile and be able to take part in your freebie. Just sayin'. You're very talented.